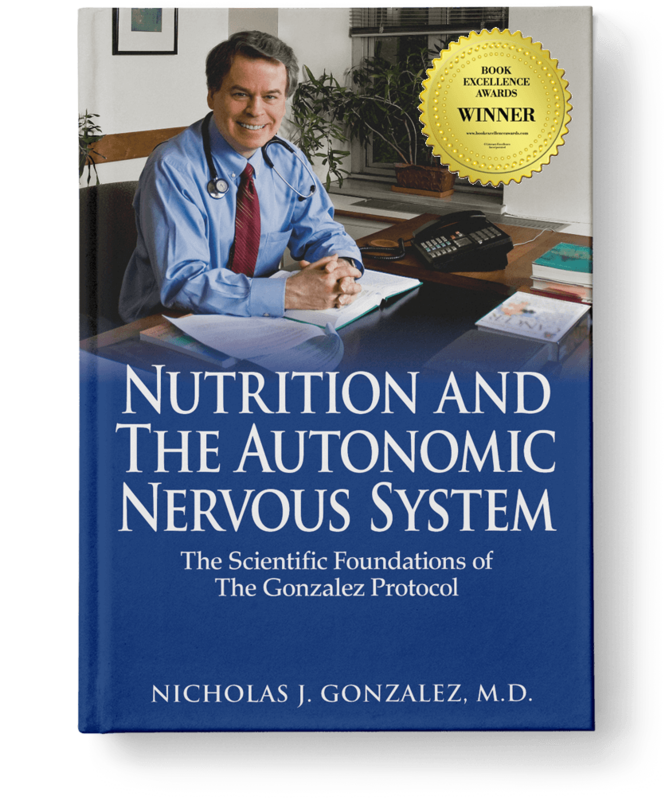 In this groundbreaking book, Dr. Nicholas Gonzalez (developer of The Gonzalez Protocol® for the treatment of cancer and many other degenerative diseases) explains the importance of nutrition in maintaining and restoring the autonomic nervous system balance that is so crucial to good health. He describes how individual variation in nervous system function means that different individuals require different types of diets (ranging from largely raw food and vegetarian to diets high in fatty red meat, and every variation in between) in order to achieve good health. Discover the secret of how different nutrients regulate the nervous system. Have you ever wondered why “one size fits all” diets don’t work for everyone? We are all unique individuals. Learn how a personalized diet and nutritional supplement program promotes good health by balancing the functions of the autonomic nervous system. Drawing upon more than twenty-five years of private practice in New York, and prior research by Drs. 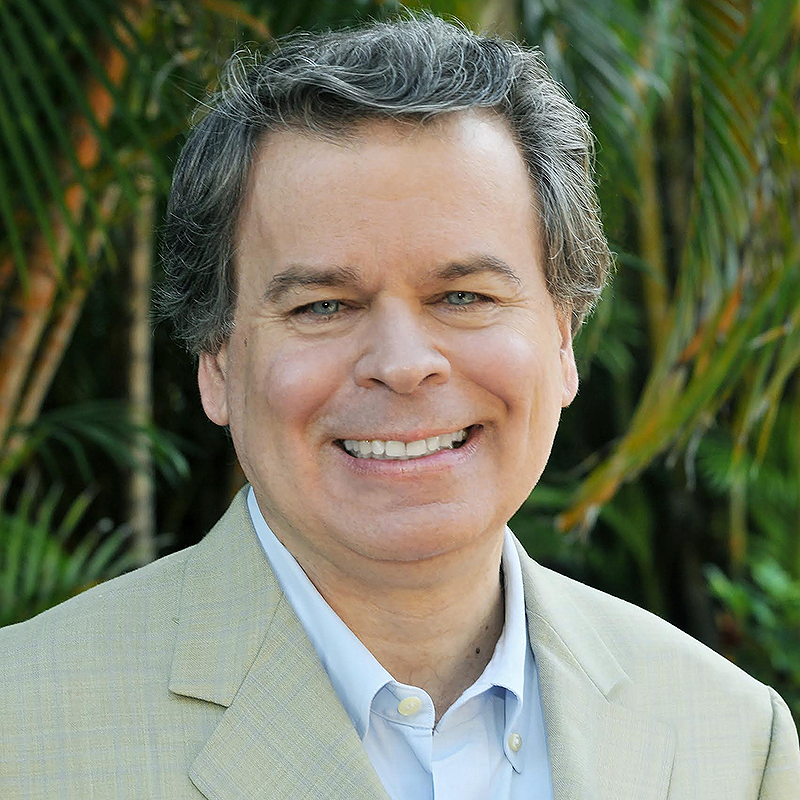 Pottenger, Gellhorn, and Kelley, he also explains why nutritional supplementation protocols similarly need to be individualized for optimal autonomic nervous system function.